Football without helmets, will it make a difference? I played football from 4th grade till 11th. It was a sport that forced me to grow physically and mentally. I interacted with kids that I wouldn’t normally have done things with and had some really great coaches. Coaches that helped me become who I am today as a person, much more than as an athlete. With all that said I am not sure that I would push my son to play football. With all the findings and discussions related to head trauma, concussions, and injuries I am just not sure it would be worth the risk. We love football at our house, but it makes me really think. So this article caught my eye. Can changes not just to the equipment, but to the practice techniques and coaching help to keep football from becoming boxing? I have had this one in my queue to publish for a long time, but I thought I might toss it out there tonight. While I wont recommend Comcast to anyone if they had the choice, if you have to use them strongly consider Business Class service. The technicians, both on the phone and on site, are more skilled and are generally move empowered to solve problems. Why I pay extra for “business-class” broadband at home | Ars Technica. What is the impact of being watched on your job? The recent issues with police use of force in a variety of locations have raised new issues related to body cameras for force across the country. While the general view from police officers seems to be against them, the studies linked below seem to suggest they may be helpful. I start to wonder if the police body camera will be like the dash camera 10 to 15 years. Once officers are more comfortable with the change they may see the advantages of an impartial observer in most cases. The article also mentions the impact in a restaurant being studied. The impact for the owner was great and possibly for the employees since the overall revenue was increased. It does raise questions related to continuous monitoring in all aspects of our lives. Does the protection that the camera’s provide in some cases become pervasive surveillance of Orwellian fears? Thanks again to all our supporters. We raised over $1,400 dollars. The ride was tough much of the day with a strong head wind, but we made it. Jonathan encouraged us with animal spotting and songs. A big thanks to my parents for providing SAG support. It was great to have our own personal helpers in case we ran into trouble! 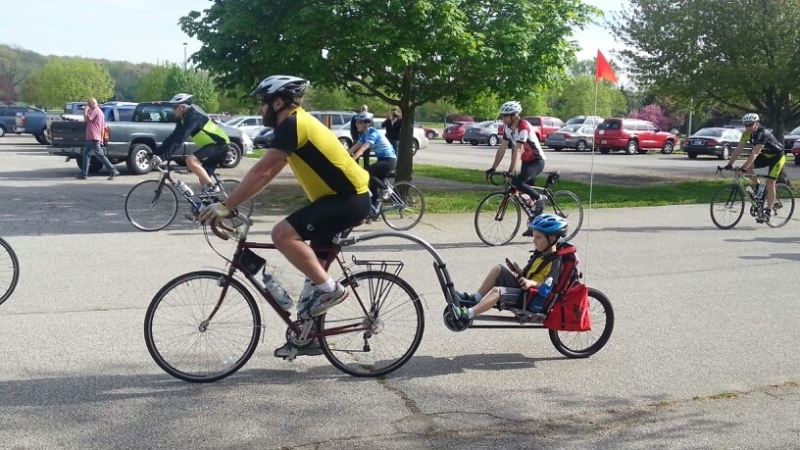 Last year Everette and Jonathan (our then five-year-old son) rode over 50 miles as part of the Cover Indiana Bike Tour for Habitat for Humanity. Raising money and awareness for the organization that builds homes for people without them. This year Megan (mom) wasn’t content to just drive the SAG wagon. She’s strapping on her helmet and joining the ride. This year our goal is to raise $3000 for our local Lafayette Habitat Chapter. Be a part of the fun, donate now! No. Really. Donate. We need your money. Then tune in Sunday May 11 and track our progress. Right Here on the website! See that! See that Map! 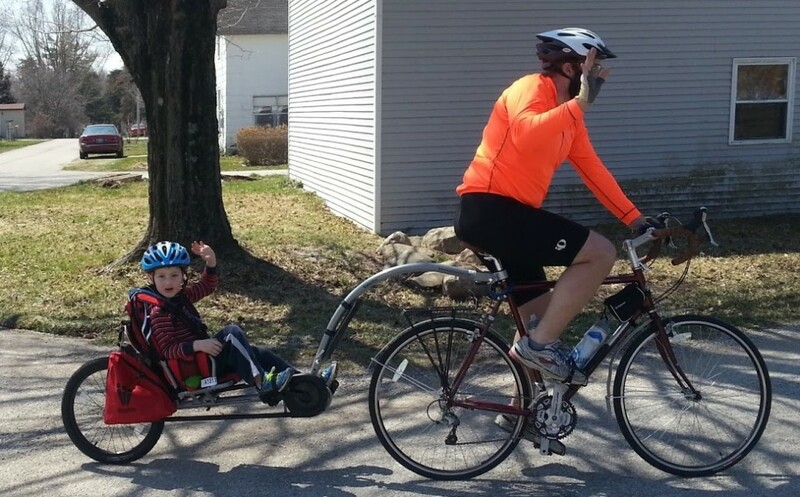 We are going to ride our bikes all over that map! Go Team Mills!! I wasn’t good at math…. I am not sure how many times I said this to myself, but I used it as an excuse in school lots of times. When a friend posted the link below on Facebook, I was very interested to find out what the research showed. There’s one key difference between kids who excel at math and those who don’t – Quartz.